A residence of beauty displaying a modern, casual twist on the Edwardian style. This Eastern suburbs residence is a modern twist on the Edwardian style, giving a classic and casual finish to the look. 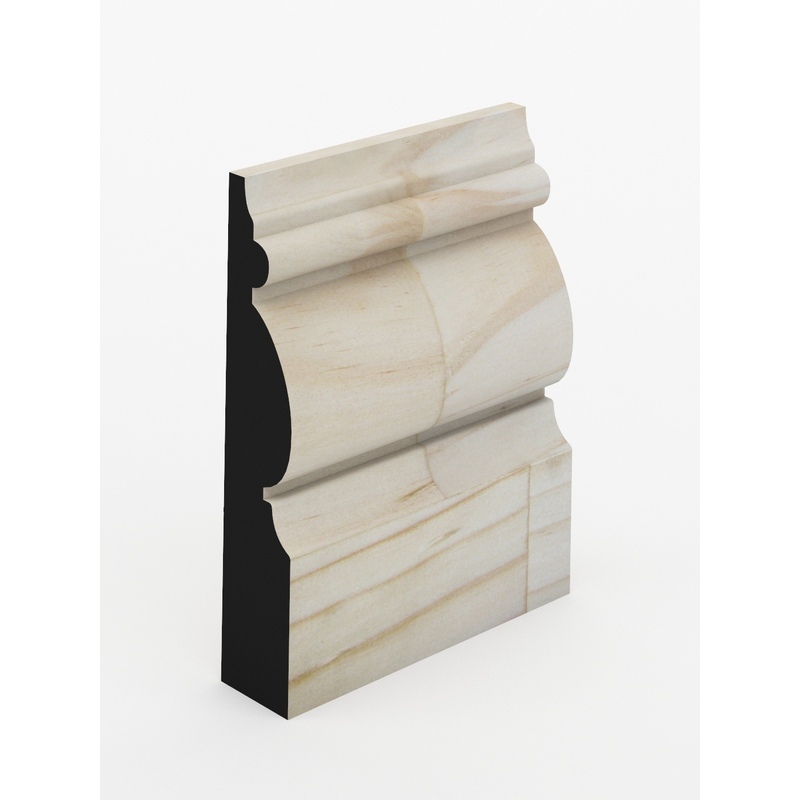 Intrim supplied Gardner Constructions with fingerjointed pine skirting and architraves in profile SK497.